Put your lucky hat on in celebration of St. Patrick's Day! Get your running gear ready by customizing a hat to keep you cool during your marathon run. 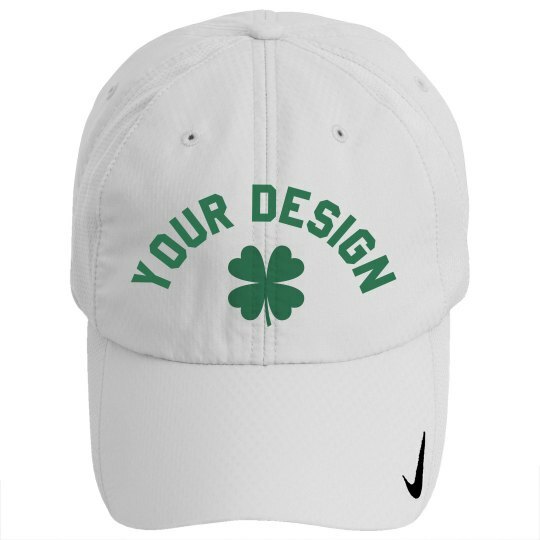 Easily customize a hat in our design center by uploading your own St. Patrick's Day artwork and may the odds be in your favor.